Here at Abel Water Systems we not only seek customer satisfaction though our professional water services, but we also install water systems in wells using the highest quality products in the water industry. The products that we use have passed our rigorous quality standards and we hope that you will be as satisfied as we are with your new water system or water well. Abel Water Systems only carries water well pumps from the most trusted brands in the industry. We offer a variety of pumps to choose from, so you can find one that fits your property’s water needs as well as your budget. We are a Goulds GPDA Dealer. 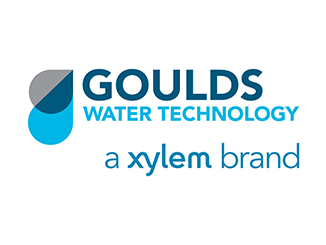 Goulds Pump has a proud tradition of being a global industry leader in high-quality pumps that are long-lasing and designed to lower the life cycle cost. This ensures you get a quality product that won’t cost you more in maintenance down the line. 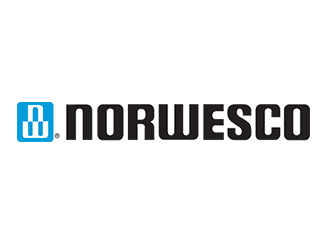 We carry pressure tanks, variable speed drives, water softeners, filters and chlorinator’s, booster/jet pumps, and a variety of Solar Pump systems. Dakkora Mock rocks are available to cover and protect your well head. We have Poly pipe to move water from your well to your trough or tank. We are a full service Windmill company. We offer yearly maintenance and service for your windmill. We have new and used parts to repair several makes and models of windmills. A windmill can provide free energy by simply harnessing the power of the wind. Their design is simple, which leads to heightened efficiency and durability. 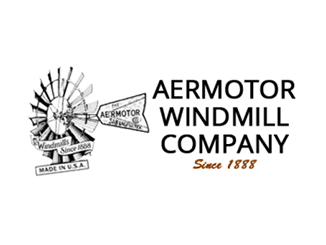 We sell Aermotor, American West or 702 Windmills. We carry a selection of water storage tanks. Whether you need an above-ground tank for house hold use or for livestock, we can find the right tank for your water storage needs. We carry concrete water troughs in several sizes in rectangle or round. We can integrate a float valve in your water troughs throughout your property so that you can rest easy knowing your livestock are getting the water they need.